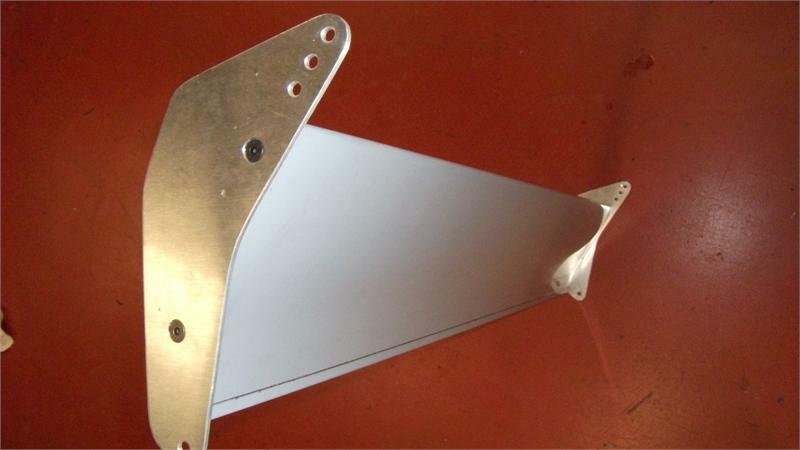 Upper element for Van Diemen FF2000 rear wing - High speed single element top wing that works well with our higher downforce lower rear wing or the standard profile. Pro series winner at Road America first time out. Less drag than running the two element at a shallow angle. Has camber plates to fit VD bolt spacing on endplates.